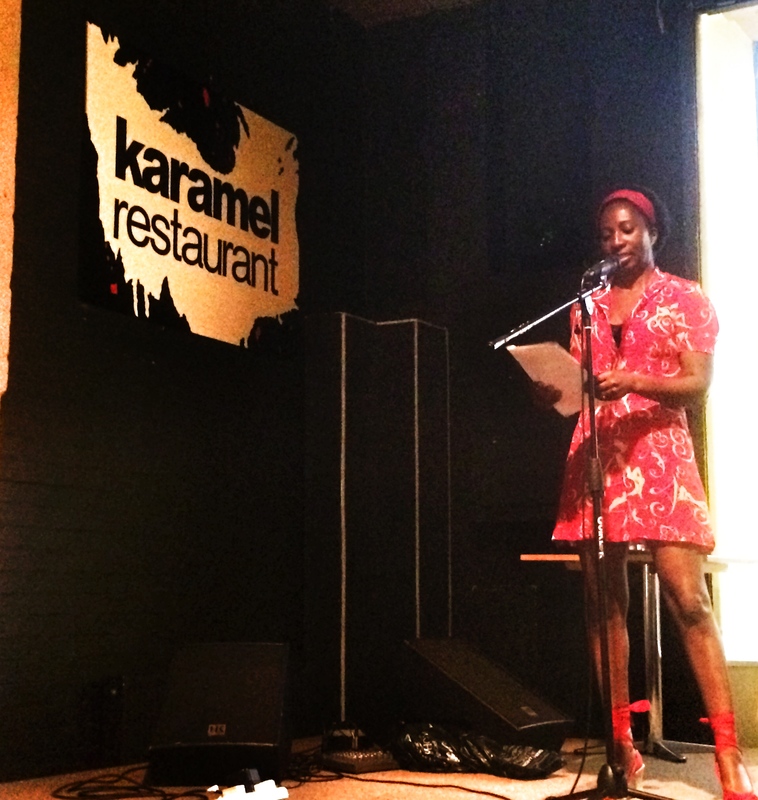 On the hottest day of the year, I was invited to read one of my short stories for a Haringey Literature Live event. The themes were very aptly named ‘midsummer mayhem, heat and summer madness’. Fiction writer Jayne Joso opened up the evening reading an extract from her new novel ‘My Falling Down House’ set in Tokyo. Poet Angela Kirby entertained us with sizzling tales of unrequited love/lust whilst Jon Fortgang ended the night with his short story The Last Eight Minutes of Light. My midsummer mayhem in New York short story is set during the summer of 2004. I’d started this piece during a ‘Life Writing in Fiction’ workshop with short story writer and critic Rebecca Swirsky. At the time we were charged with writing about an item of clothing that meant something to us and making it work on a scaffolding level. Somehow that came naturally to me as I wrote about a shiny, sequinned top which I partied in that crazy, hot summer. On one level, the top was a perfect fit for me – bright, sassy and sharp but on another level I didn’t quite fit into my environment. I was self-conscious and felt out of place. The piece ends with me finding this top in present day, loving the memory of that blazing summer, wishing I could wear it again but funnily enough, I’m unable to fit into it now.